30 Real Food & Holistic Living E-books for $39– This Week Only! 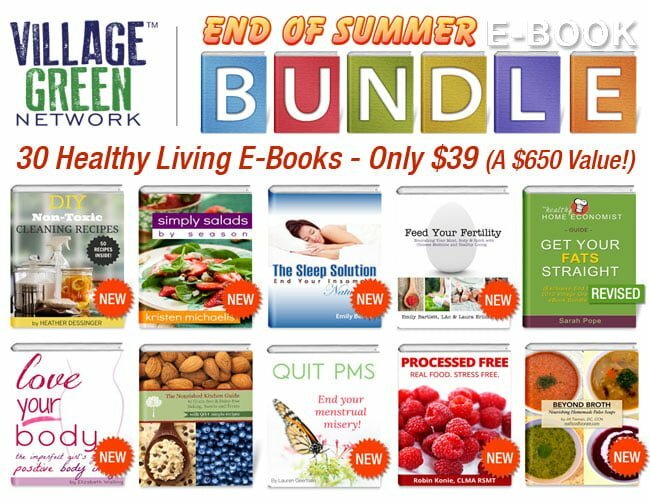 Village Green Network is having a special end of summer e-book sale. Now is your chance to take advantage of incredible savings on books about nutrition, real food and healthy living! This week only– September 4 -10– you can get 30 e-books for only $39. That’s less than $1.50 per e-book — a savings of over 90%! See the full list & get them now here! Want to learn how to naturally cure insomnia so you can get good sleep and have more energy? Do you want to know how to get rid of PMS so you can stop painful cramps and irritability? Want to find out how to save money by going green? 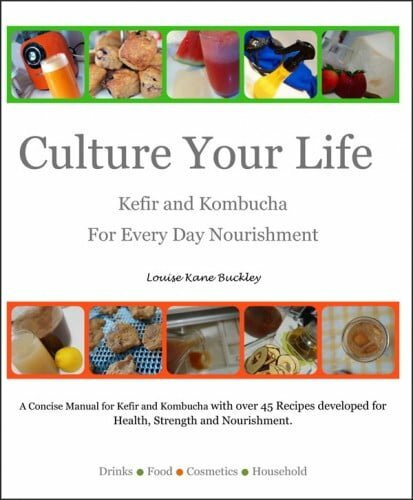 Want to find out how to ferment foods so you can increase your natural probiotic intake and improve your digestive health? Do you want to find out which exercises are best for you so you can feel great and lose weight? 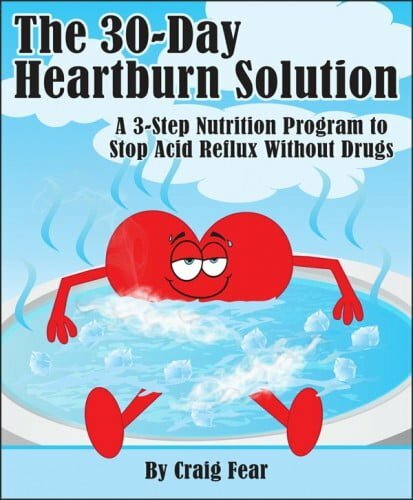 Want to cleanse your body to reduce inflammation and achieve optimal health? 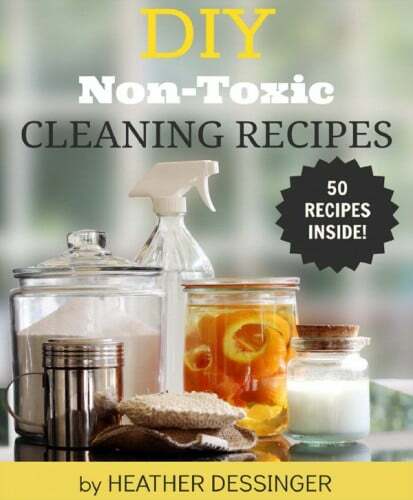 Do you want to make your own home cleaners to eliminate toxic, carcinogenic chemical cleaners? Download all 30 e-books now for this LOW price and read them at your leisure — on your Kindle, iPad, iPhone or computer. That’s less than $1.50 per book — from all your favorite real food authors! The total retail value of all these books together would be over $600, so that’s a savings of over 90 percent! HURRY and don’t miss out. The sale is this week only. SALE ENDS Tuesday Sept 10, 2013 at midnight Pacific time, so don’t miss out. Get them now and save. Most exciting of all is that I have added my book to the bundle, so if you haven’t yet purchased it, now is your chance to get it along with the other books at a discounted price. But just for this week! 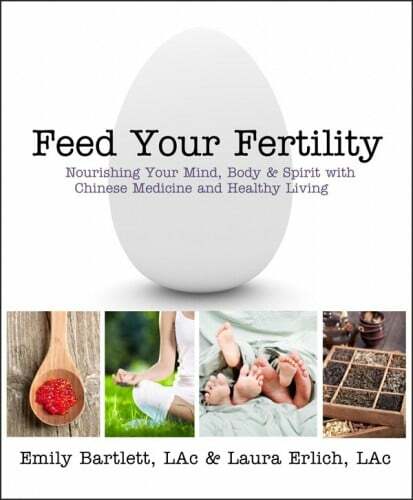 There are recipe books, books on sustainability, fertility, fitness, nutrition and health. Most of the books in the bundle are BRAND NEW! AND 21 MORE BOOKS! Click here for the full list. Hurry! You only have a week until this deal is gone forever. See the full list and download them instantly here!